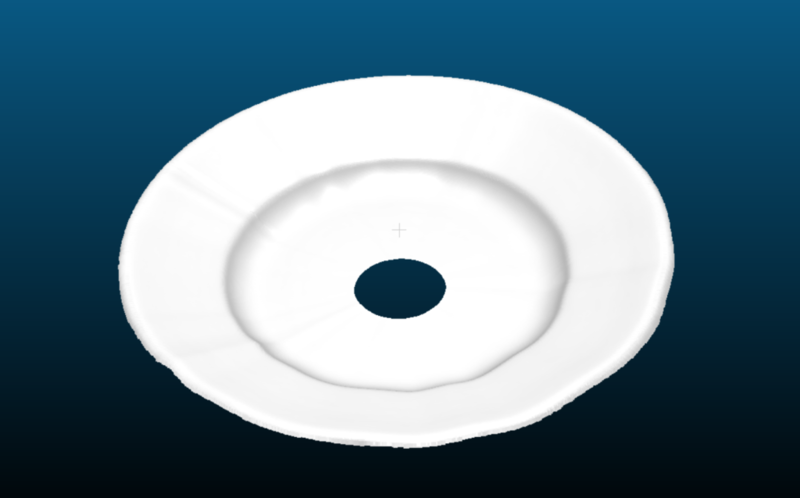 In this customer application, dishes at the mold outlet are scanned by a KEYENCE profilometer to allow them to be re-positioned. The dish can then be picked up by a robot for the deburring step. Modbus protocols are used for dialogue with the robot. 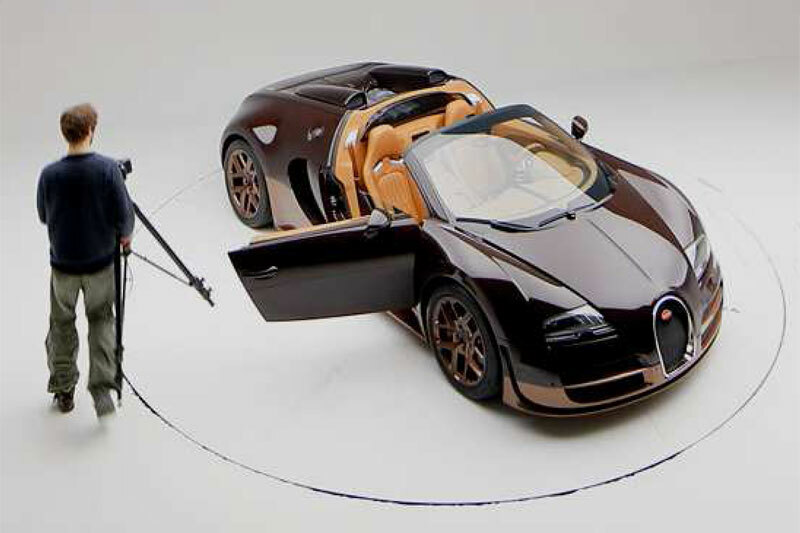 This client application allows to take 360 ° photos of objects of large volumes (car, …). A reflex camera and a turntable are controlled to manage the 360-degree shooting.